The Super Bowl is Sunday. I am not a big NFL fan, but I love a good football party! Tailgating food is my favorite food to make (and eat). My favorite part of the Super Bowl is watching all the commercials. I've already seen the Ferris Bueller Honda CRV commercial on YouTube - LOVE IT!! The Seinfeld/Soup Nazi Acrua commercial is really good too. If you are still in need of some inspiration for your menu this weekend, check out some of our favorite tailgating recipes below. All this good looking food almost makes me want to watch a football game! Everything looks so good, especially dessert. Hope I'm invited to your Super Bowl party! 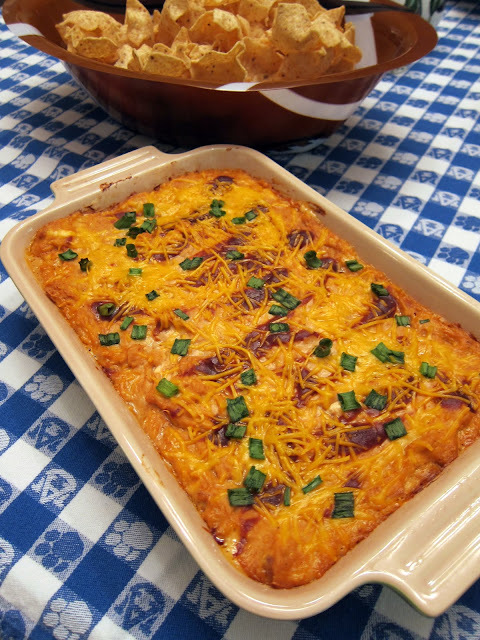 Of all the blogs featuring Super Bowl food, you have the ones I like the best! Just copied the Artichoke Bread recipe--all my favorite things! All these recipes sound delicious. Can I come over to your house for the game? You always have great snack food Stephanie...great line up. How are those meatball sliders when they aren't hot from the oven? Wondering if I could take them for tailgating and have them still be good at room temp? The meatball sliders are still good at room temperature. We take them to tailgate and they taste great. Oh my goodness! This all looks so good. I want them all! Ha~! Had not seen the Seinfeld one yet. Leno! Oh wow, this post made me really hungry!